Call the shop at: (801)-521-6424. Or stop in the shop to sign up. 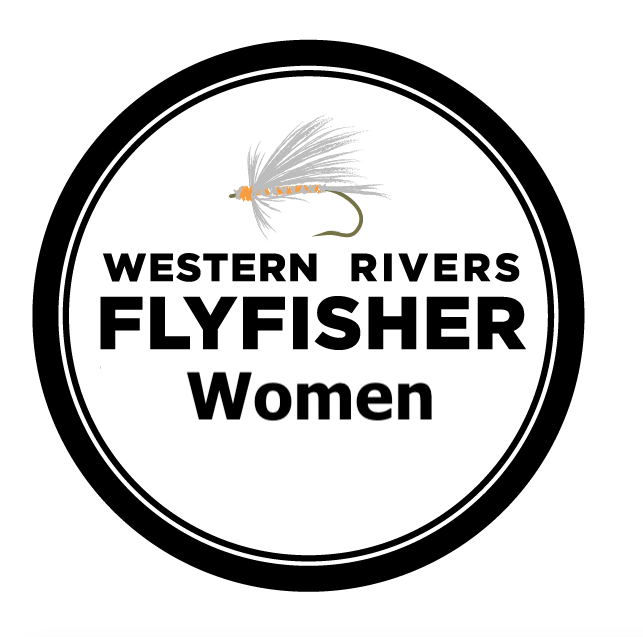 In partnership with Backcountry Hunters and Anglers we're introducing Western Rivers Flyfisher: Women's Intro to Fly Fishing. This class will cover the basics from stream ethics, to fly-selection, casting, community, and knots. Fly-fishing is a journey of a lifetime and Women's Intro to Fly Fishing wants to help you begin! This class is for women interested in trying the sport fly fishing, or if you are needing some support or have specific questions. This is for women only, and will be facilitated by women. The class will include an evening chat, a morning casting session, and a trip to the river. Lunch will be provided. Please call the shop for more information and to get signed up.